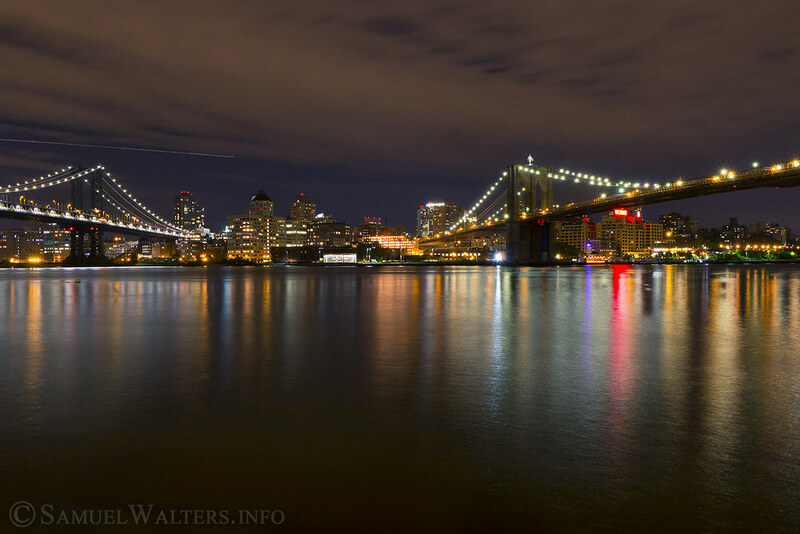 Two Bridges resides in the shadows between the Brooklyn Bridge and Manhattan Bridge. This working-class neighborhood is far from the bright lights and bustle of the Big Apple. And that suits its residents just fine. East from the Brooklyn Bridge, past the Manhattan Bridge to Montgomery Street, and south of East Broadway is the secluded neighborhood of Two Bridges. The area takes its personality in part from the bridges which inspired the name, as well as the encroachment of Chinatown and the Lower East Side - as well as its public housing.